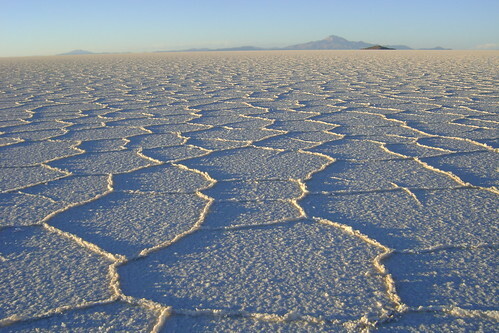 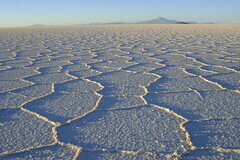 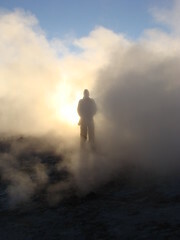 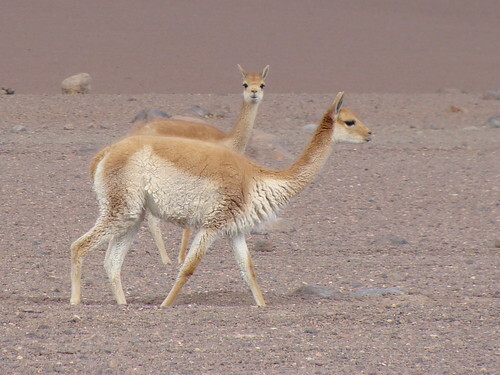 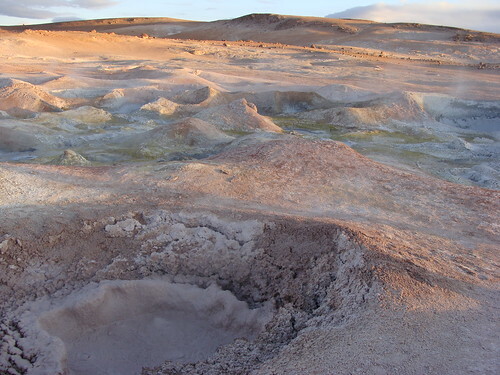 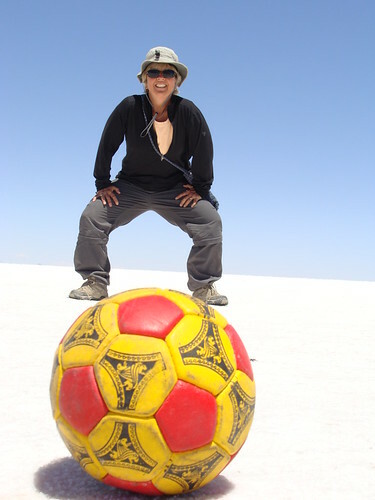 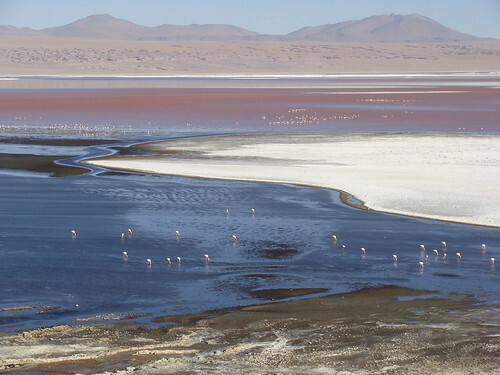 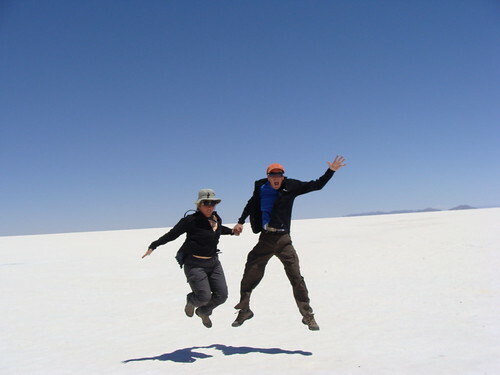 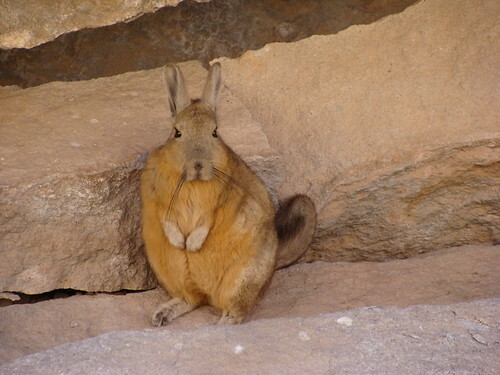 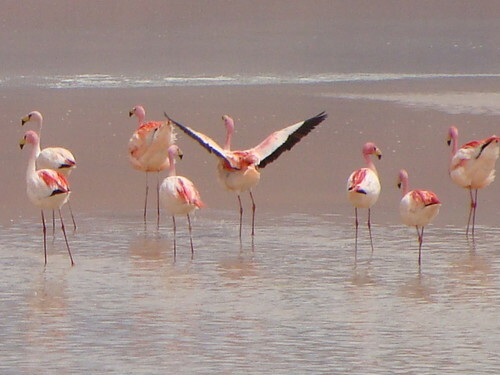 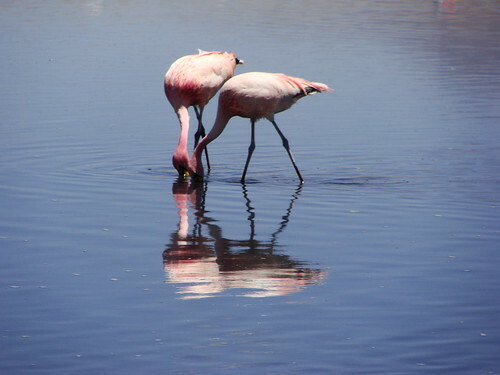 Our 3 day tour around Bolivia´s famous Salar de Uyuni, a massive salt desert, is best described by photos. 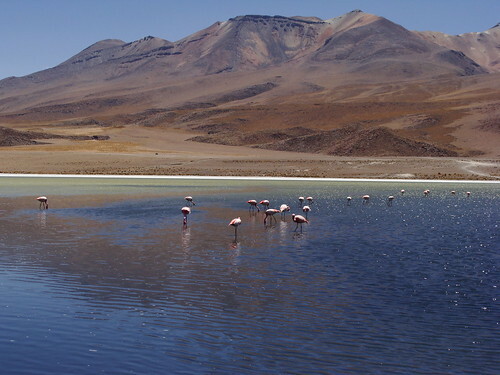 Because of the difficult terrain, high elevation, remoteness, and extreme cold, we decided to explore this amazing region of southwestern Bolivia by 4x4 vehicle. 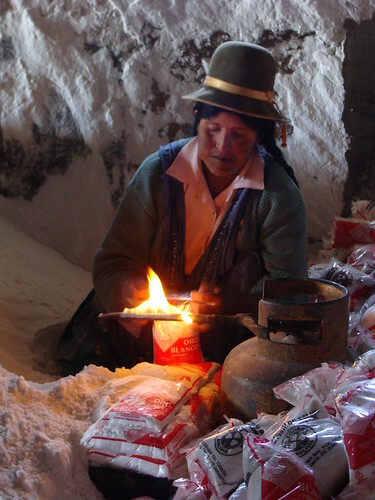 We went with a tour company called Andes Salt Expedition . 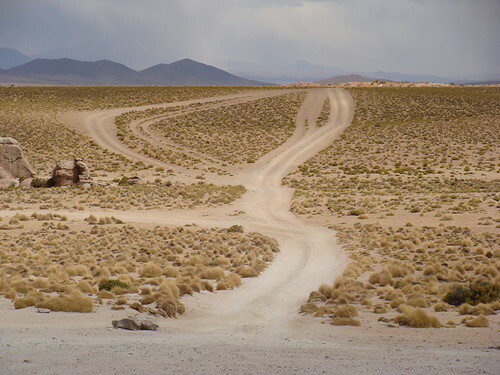 They provided all the transportation, food and lodging and expert interpretation in English about the surreal desolate geography we encountered along the way. 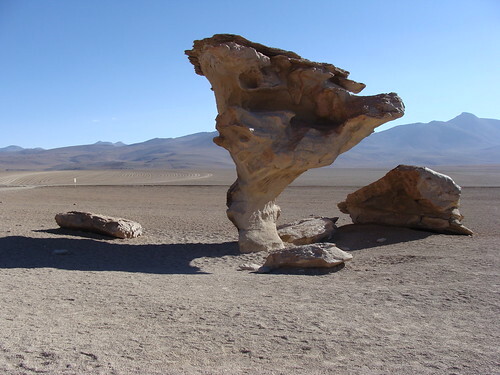 They delivered what they promised and at a fair price.